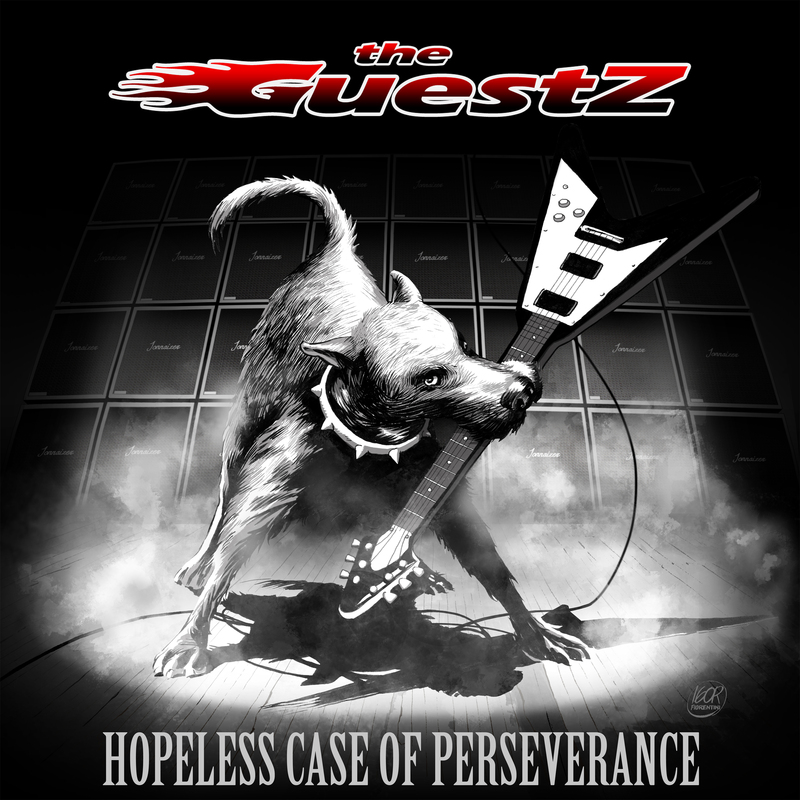 Hopeless Case Of Perseverance is finally available on cd and digital format! powerful, energetic, loud but yet keeping their focus on melodies and hooks. Founded in Rome, Italy, in 2006, the band released their successful debut ep “Not For Money, Just For Glory” in 2008. They played a lot of gigs in Rome and throughout Italy, opening for some popular bands (such as Crashdiet, Quireboys, Faster Pussycat, L.A. Guns and Airbourne) and took part to popular festivals like the Glamattakk in Turin. After a long work with producer Danilo Silestri (of Giuda fame), the band completed the new album “Hopeless Case Of Perseverance“, released in 2017. The new album featuring 9 original songs, released on cd digipack (featuring a bonus track) and digital format. Available on cd digipack (click here to buy) and on all major digital outlets.